If you suspect your furnace is not working properly, check these items to determine if a service call is necessary. Save this as a reference in case you experience furnace problems and print this list out and tape it to your furnace. Check thermostat. Be sure the switch is set to the correct mode and desired setting. Some thermostats require batteries – check and replace as needed. Check and/or clean air filter. Check the switch on the side of the furnace. Make sure the solid blower door is secured to the furnace. Be patient. Your furnace may have a time delay built in and it is preventing immediate return to operation. If your system doesn’t restart using the steps above, we suggest turning the system off at the breaker for 30 seconds and turning it back on. This may allow the logic board to reset, but remember that many systems have built-in time delays and the system may take up to 5 minutes to come back on. If it still isn’t working, then it is time to call 610-692-3388 for help! Our Service Plans are the best way to find unexpected issues before they create problems. 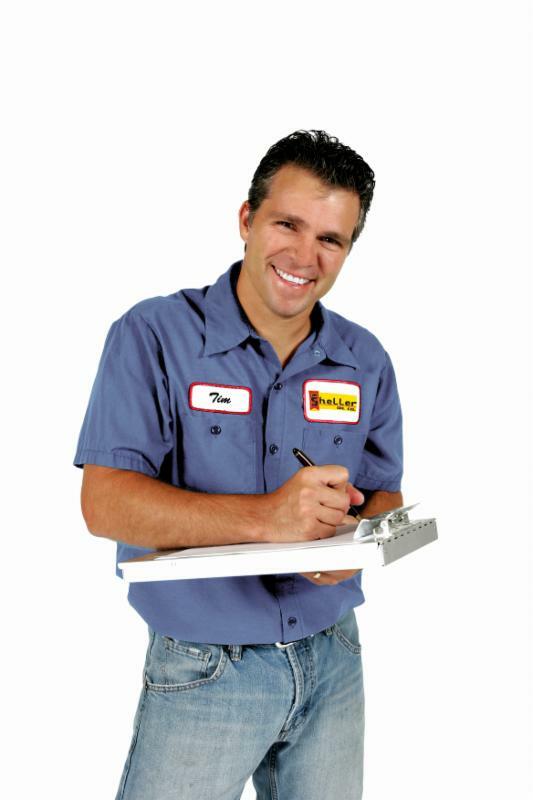 There are discounts on service calls and parts, emergency service, and an annual tune-up. Learn more.